James John Shee qualified as a Solicitor in 1890 and setup practice in his home town of Carrick-on-Suir, Co. Tipperary. He practised as a local solicitor in the Carrick-on-Suir and Clonmel region for many years and was Co-founder and Secretary to the Irish Land and Labour Association in 1894. The Association championed the cause of tenant farmers and labourers within the nationalist movement. His subsequent election as a nationalist MP for West Waterford in 1895 enabled him to lobby for the rights of tenant farmers and labourers in Parliament in London for many years. John Shee, nephew to James John Shee was born and raised in Newtown, Carrick-on-Suir, Co. Tipperary. He qualified and started practising as a Solicitor in 1937 and setup an office in Clonmel near to his native Carrick-on-Suir. John quickly used his strong will and enigmatic character to develop the firm through hard work and sincere values. He was appointed to the position of State Solicitor for South Tipperary in 1957 and held the position for 24 years until his untimely death in 1981. Johns son Nicholas PJ Shee qualified as a Solicitor in 1969. 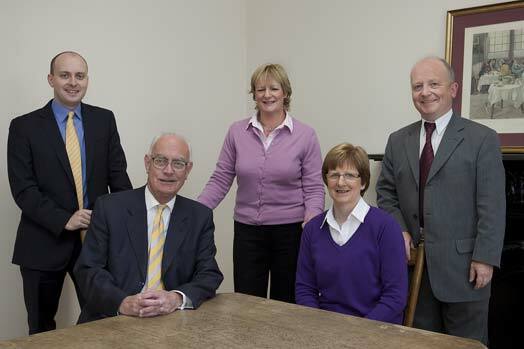 Nicholas began life as a Solicitor working from Carrick-on-Suir but when his father died in 1981, he decided to amalgamate both offices in Clonmel and Carrick-on-Suir and work from one location at Parnell Street in Clonmel. From that location he, continued to develop the firm using the same principles of hard work, reliability and integrity employed by his father and grand uncle since the late 1800s. Currently there are three solicitors in the practice, Nicholas PJ Shee, Dolph McGrath and Richard Joyce. There is a support staff of 5 and we are in a great position to continue the development of the firm from our new offices at No.1 Old Waterford Road in Clonmel. It is hoped that this move will enable us to continue to advise the people in the South East region using the latest in modern technology and up to date facilities.